You’ve made the decision to start your own blog — congratulation, that’s great! Starting a blog doesn’t have to be intimidating or confusing. If you don’t know what’s involved or where to begin, LearnWP is here to help. We know you can do this. There are free blogging platforms available but, we recommend that right from the start you choose a self-hosted wordpress.org install. If you’re already on wordpress.com or need to understand the difference read this post: Moving WordPress from .com to .org. With a self-hosted WordPress blog, you pay for the hosting. It is similar to the difference between staying at a free hostel versus buying your own home. Choosing a self-hosted WordPress platform will give you the most control over your blog and will ensure that keep the rights to the content you create. 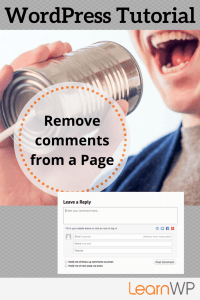 If you are really serious about blogging, you won’t regret this decision. 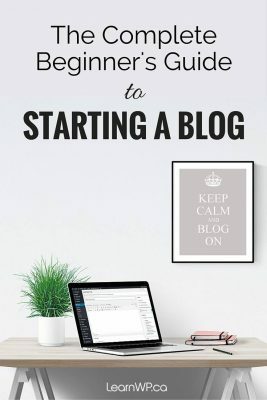 Ready to start a blog? Let’s go! Step 1: Register a Domain Name we recommend that you keep your domain name and hosting separated. 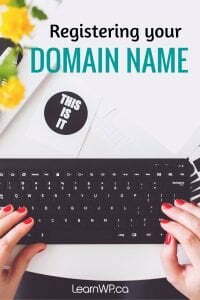 If you want an email address, you’ll set that up here with domain name registrar. Step 3: Point the Domain Name to the Host You need to link the domain name and the hosting account together, to tell the domain address where the website files are housed. 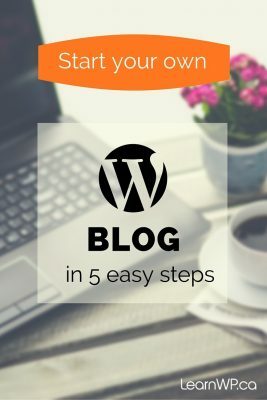 Step 5: Publish your first Blog Post. You’ll notice that WordPress has already published a post for you called “Hello World.” You can send that one to trash. Congratulations! 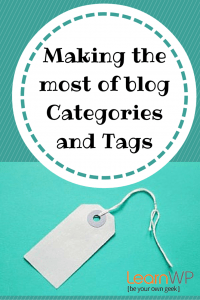 You have joined the ranks of bloggers worldwide! You’ve made a great start but these simple steps will only get you so far. Next, figure out widgets, and plugins, and shortcodes, and SEO and, and, and … There’s so much you can learn and do with a self-hosted WordPress blog. Glad you found this helpful. Be sure to subscribe to our blog mailing list so you don’t miss any future posts.